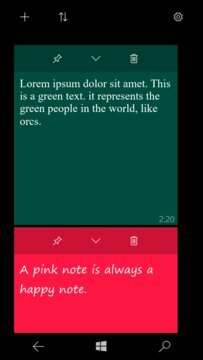 Write a note is an easy-to-use app where you may store your personal notes using a simple, intuitive interface. 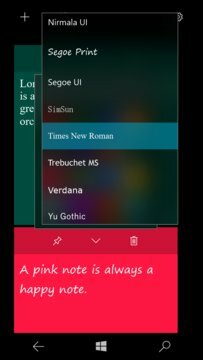 Add notes in a single step, identify them with a unique color and, optionally, pin them to start. Don't waste your time with complex processes, writing notes has been always easy.